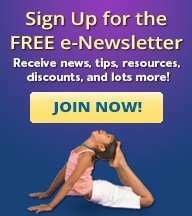 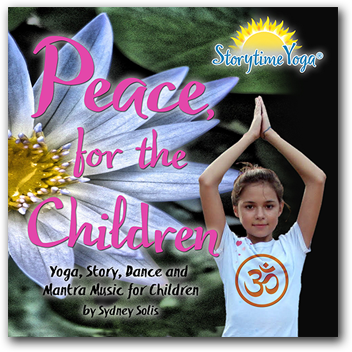 Learn to use oral storytelling and yoga to help calm children’s fears and anxiety that living in our modern era present. 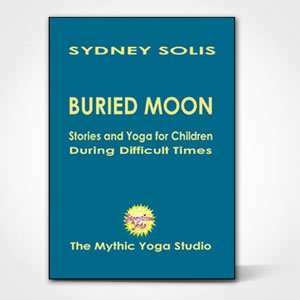 Using the British folktale of Buried Moon and others, Sydney Solis guides parents, teachers and therapists in the use of storytelling and story-making – combined with yoga, breathing and meditation – to assist children in mental and physical health. 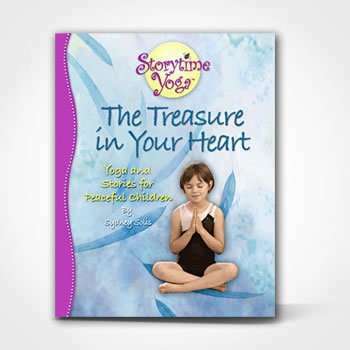 Included in this lesson plan are ideas to incorporate ritual and art to help young children cope and manage their feelings. 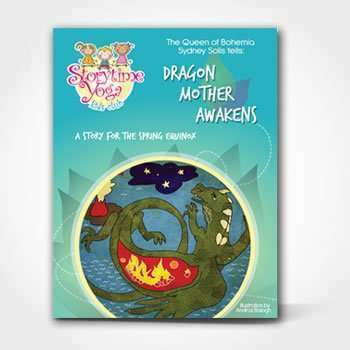 It also includes other folktales such as: The Merciful Sailor, Two Frogs, Dhruva, and others.